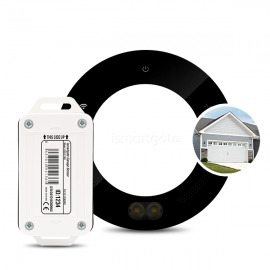 ismartgate lite smart wireless sensor kit for one garage door. 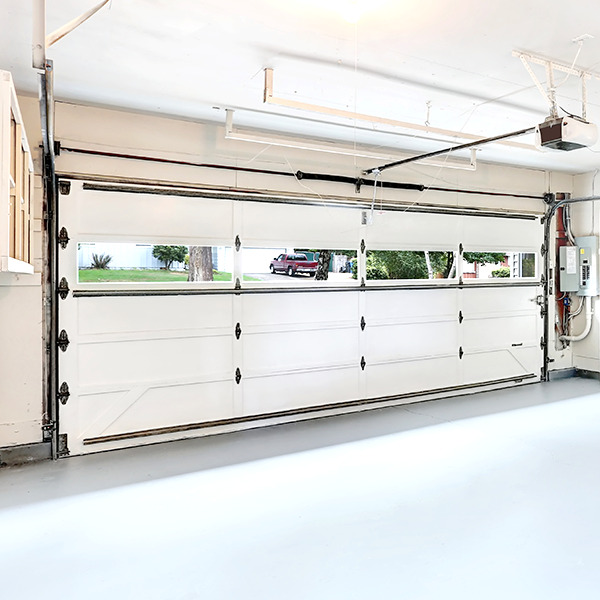 Kit for garage door. 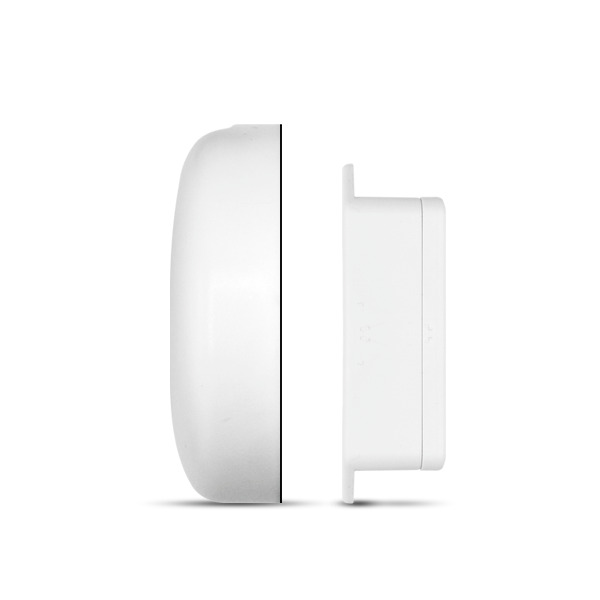 Includes Wi-Fi controller and waterproof wireless tilt sensor. 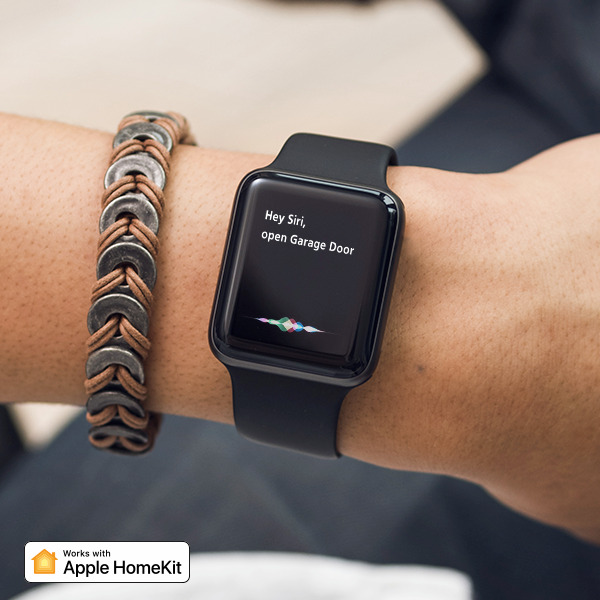 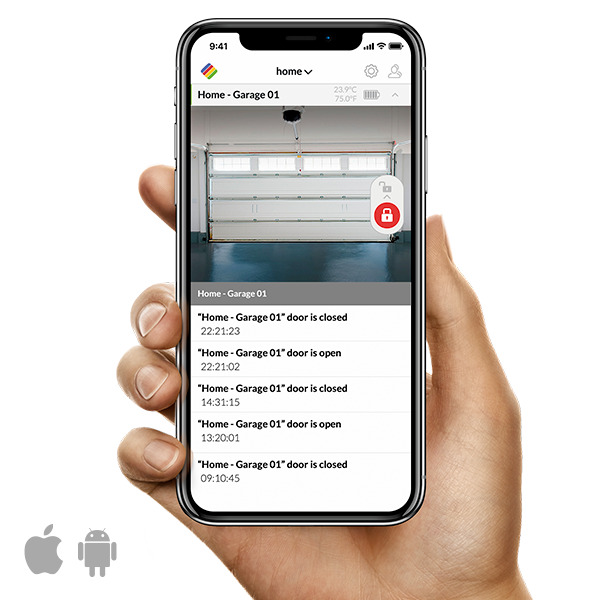 ismartgate LITE will remotely open, close and control your garage door through HomeKit, Google Home, iFTTT or with native iOS/Android App. 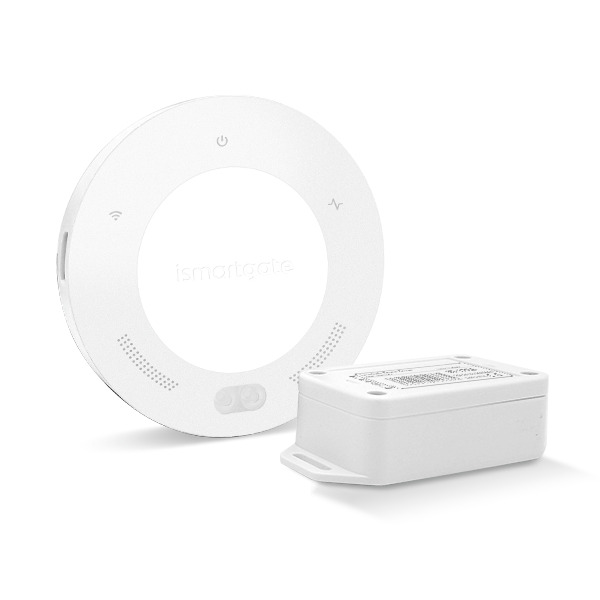 Includes key features such as video, user management compatibility., automatic open/close with GPS location or time (with iFTTT). 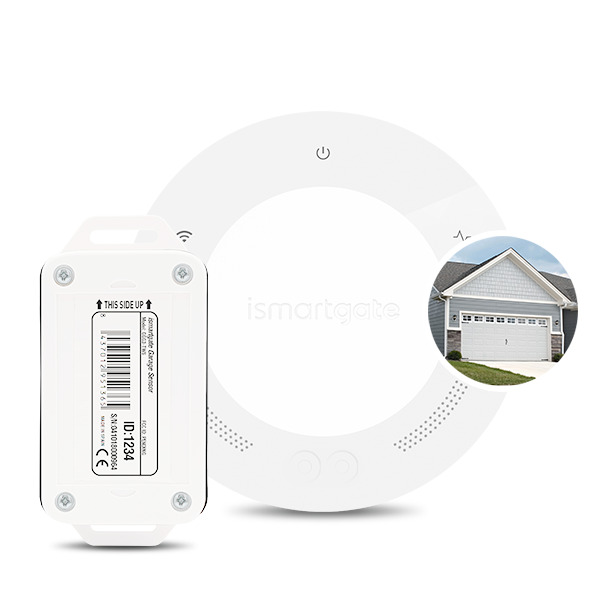 Only for 1 garage door control.